New year new music! In this first month of 2018 I mostly focused on my re-exams. So I spend my time mostly on music I already knew, but also discovered some new masterpieces. First of all I discovered a string quartet that covers popsongs. They don’t only play the music as written by the artist, but also decorate the music with their own improvisations. They made a whole album of Twenty One Pilots songs, that is how I discovered them. Besides that they made coveralbums of many more other artists! I have listened to this artist before, it never really got me since 2018. Teen Idle suprised me because it symbolises the cheerleader high school feeling, while Marina is singing about her suicidal thoughs. I rediscovered the beautiful songwriting way of the artist Sia. She mostly writes for other singers like Rihanna. She has a great control of her voice and knows how to use it the right way to create emotional songs. The songs I listened to are ‘Helium’ and ‘Angel by the Wings’. Another rediscovery, the Irish soft rock band Snow Patrol. I found their song ‘This Isn’t Everathing You Are’ on Youtube, which also has good music video. Besides that I listened to ‘New York’, ‘You Could be Happy’ and ‘Crack the Shutters’. Snow Patrol is releasing a new album this year and will play at the Dutch popfestival Pinkpop. 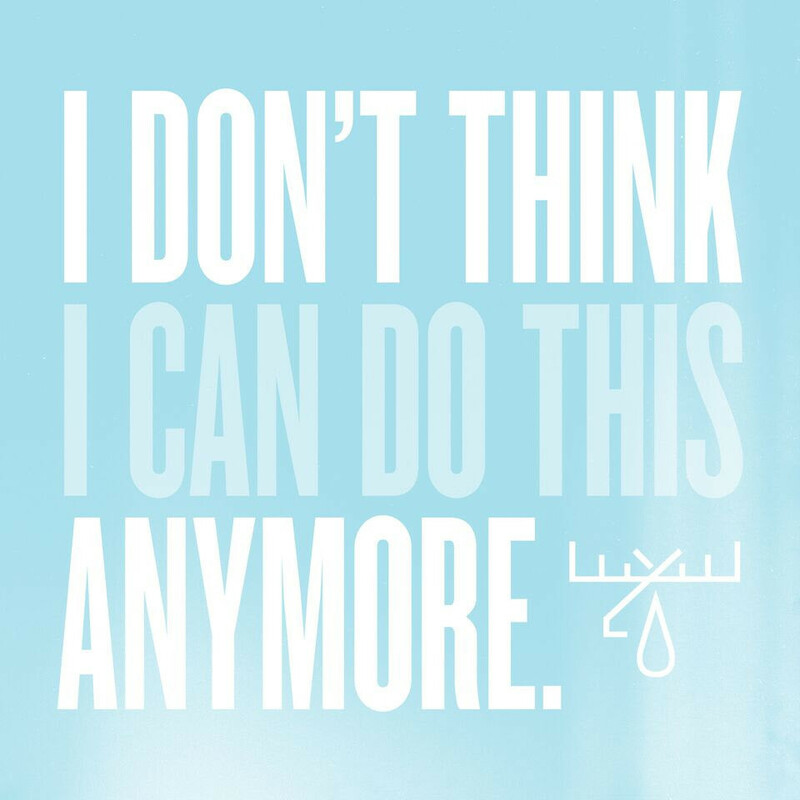 In January Moose Blood released two new songs of their upcoming album I don’t think I can do this anymore. Their first release, ‘Talk in Your Sleep’ don’t really get me. ‘It’s all to much’ is a song I really like. The guitarpart of this single has a good emo feel, driven by a slow drum beat.